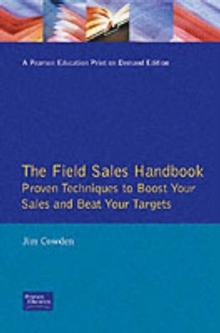 A guide to sales tactics. Designed for self-development or group sales training, it aims to provide understanding of customers and every stage of the selling process. 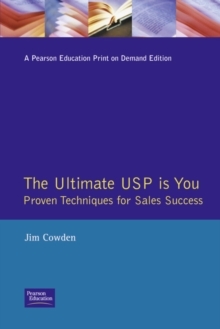 It includes techniques used with top sales forces: Smithkline Beecham; Ciba Geigy; Digital; and Allied Distillers.